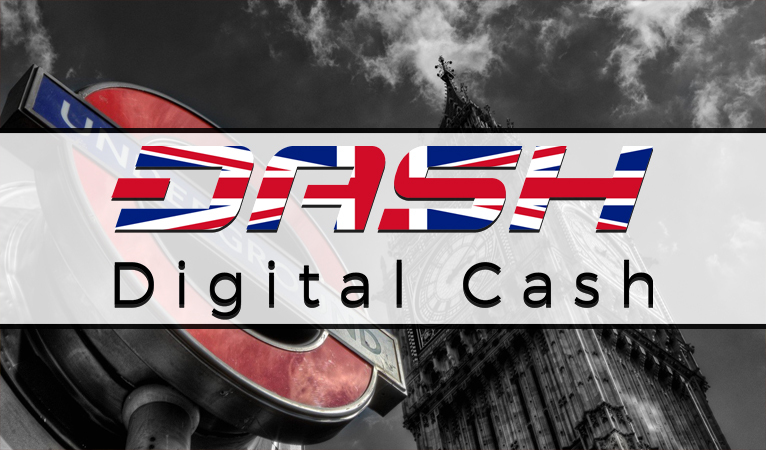 The first annual Dash Conference in London this weekend drew hundreds of attendees and set the stage for several forthcoming integrations. Funded via treasury proposal, the conference was held at the Oval Space in London over the weekend. It drew over 550 attendees according to the most recent ticket sales estimates. 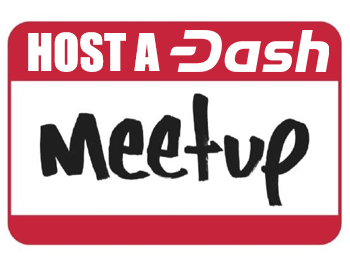 The conference was attended by Dash fans and industry leaders alike, many of whom have had strategic partnerships with Dash. In addition to the audience in live attendance, hundreds more tuned in from around the world to watch the conference streamed live. The conference was streamed on Twitch to over 800 people live, with a current view count of over 10,000. On YouTube, the stream drew over 500 live, currently over 6,000 views for the first part of the stream. 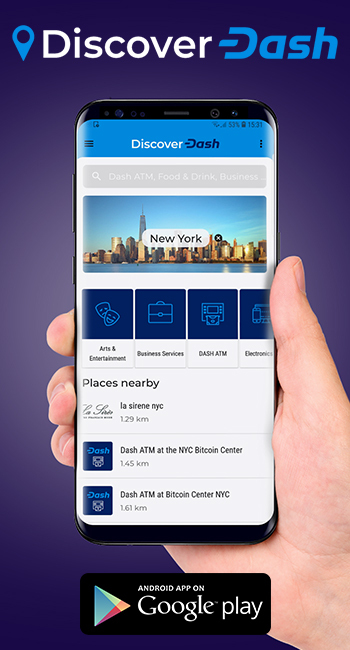 To facilitate the acquisition of Dash, a partnership with a global brokerage service was announced, including free bank transfers from around the world. 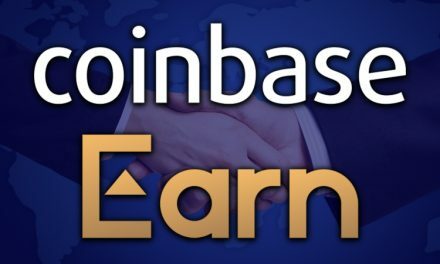 Several new exchange integrations were also announced, which would open up Dash to be traded for 20 new fiat currencies. Integration to a new ATM manufacturer, a large retailer integration, and many others were also mentioned, with the exact details remaining vague for the time being as official releases and specific announcements are sure to follow. One of the conference’s presenters, major Bitcoin debit card and exchange platform Wirex, announced they would pursue a full-on integration with Dash. 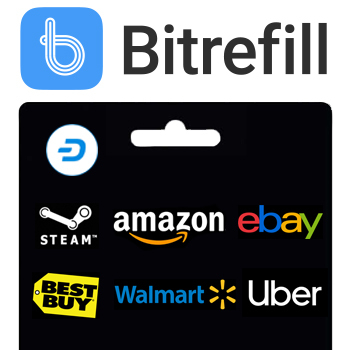 Previously Wirex only took non-Bitcoin cryptocurrencies through ShapeShift, and this new integration would add another option to prospective Dash users to use their funds in everyday purchases. These announced integrations are only the beginning of what will be a group of new projects. 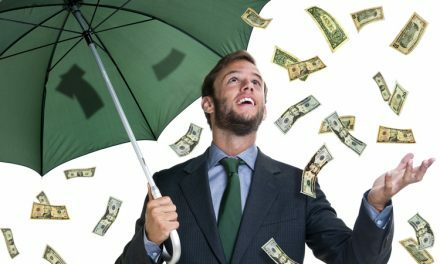 Because of the increase in the price over the last few months, Dash’s available monthly treasury budget is now about $2.25 million. Last cycle came nowhere near using up all available funds, despite big-ticket items like the Great American Pilgrimage. There are currently 38 active treasury proposals, and those which have currently received enough net votes to pass equal nearly $1.3 million so far, with more to come in the final days of the voting cycle. 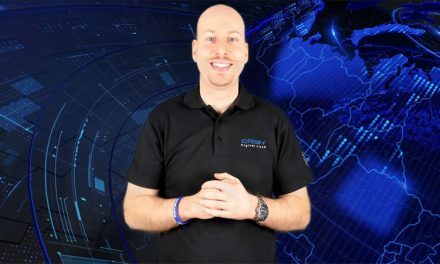 Dash News Weekly Recap E14 – New All Time High, Dash Funded TV Show, CEO Ryan Taylor & More!